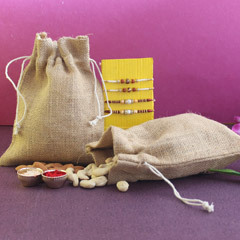 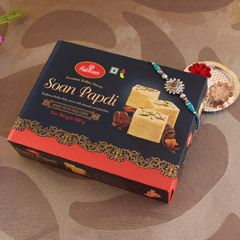 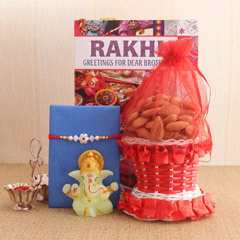 Send Rakhi has Rakhi hampers, which include fancy and traditional Rakhi pieces and other essential items such as Roli, Chawal and a pack of sweets. 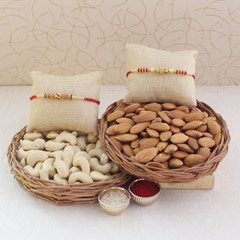 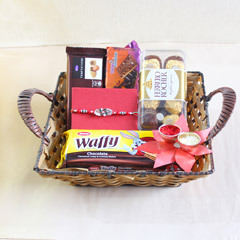 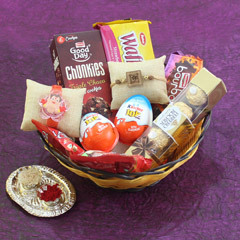 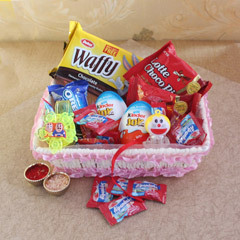 All our combo packs and Rakhi baskets are competitively priced. 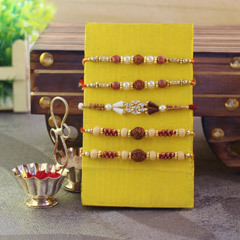 So pick the most appealing one and Send Rakhi to Sharjah to let your brother know how much you love him! 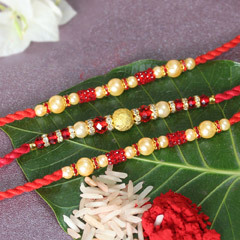 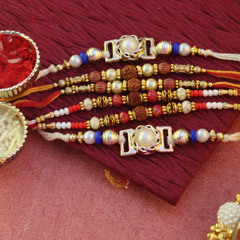 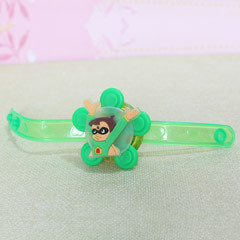 Looking for the latest design of Rakhi? 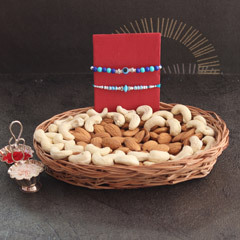 Well, don’t waste your time anymore, because we have a wide product range that is specially curated by experts to match with the customer preferences. 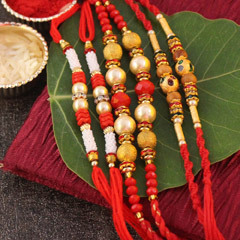 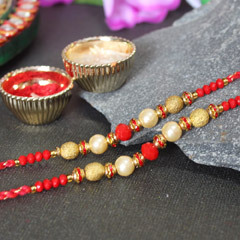 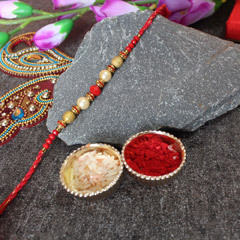 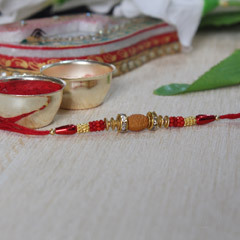 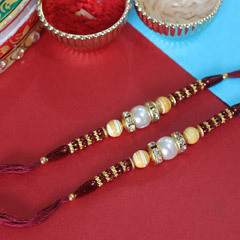 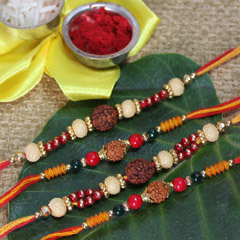 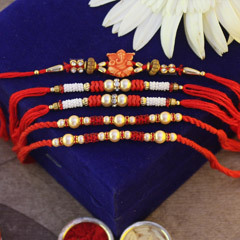 If you love traditional touch then pick the handmade Rakhi finished with zardozi work and if you want to send a fancy Rakhi then buy the thread Rakhi that will look appealing to your brother too. 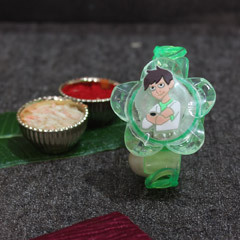 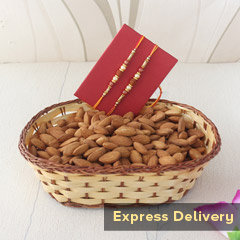 You can make your order online and we will deliver the blissful surprise to your brother who is living far away. 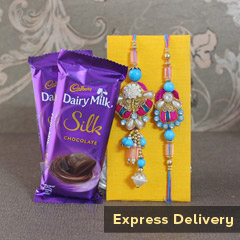 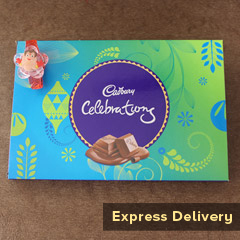 To ensure successful delivery Send Rakhi has a wide delivery network. 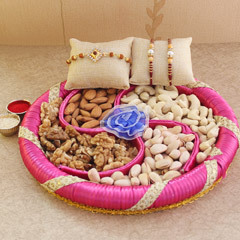 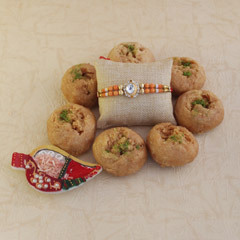 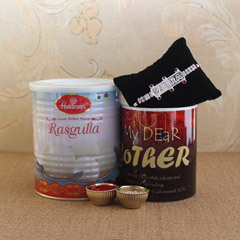 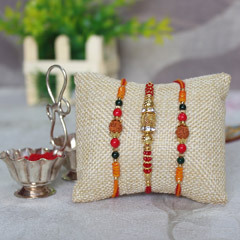 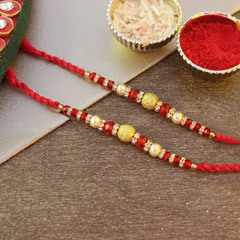 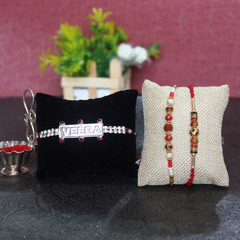 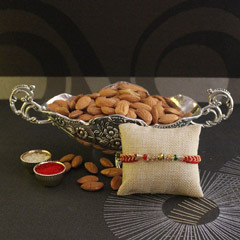 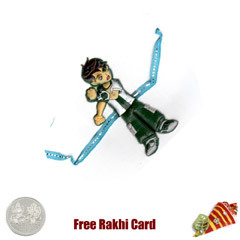 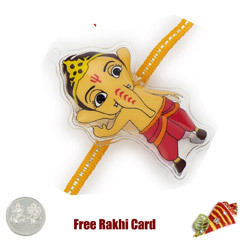 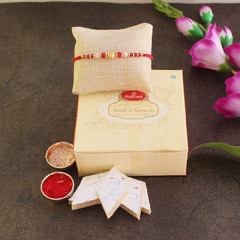 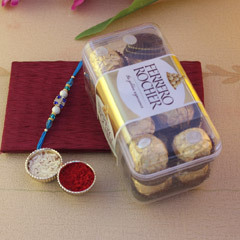 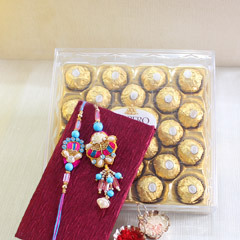 So make the occasion of Raksha Bandhan memorable and Send Rakhi to Sharjah with help of the best online gifting store.